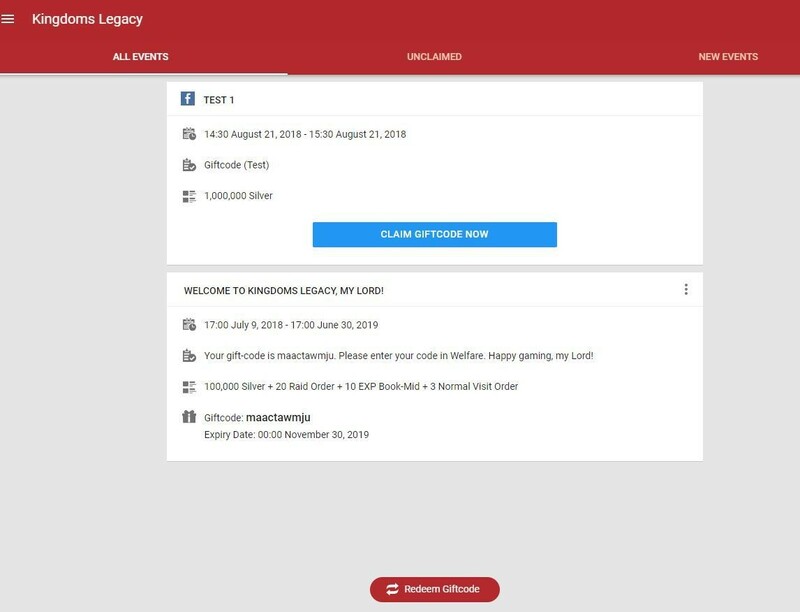 [Guide] How to apply [Link Code] and get giftcode? Step 1: Choose Kingdoms Legacy: WarFlow Mobile. Step 4: Apply your [Link code]. 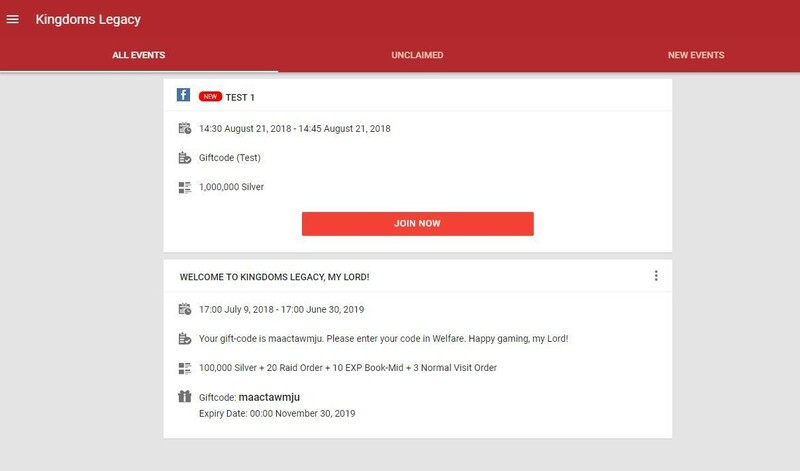 Lords just have to apply [Link Code] at the first time joining. After then, you can claim your giftcode directly. 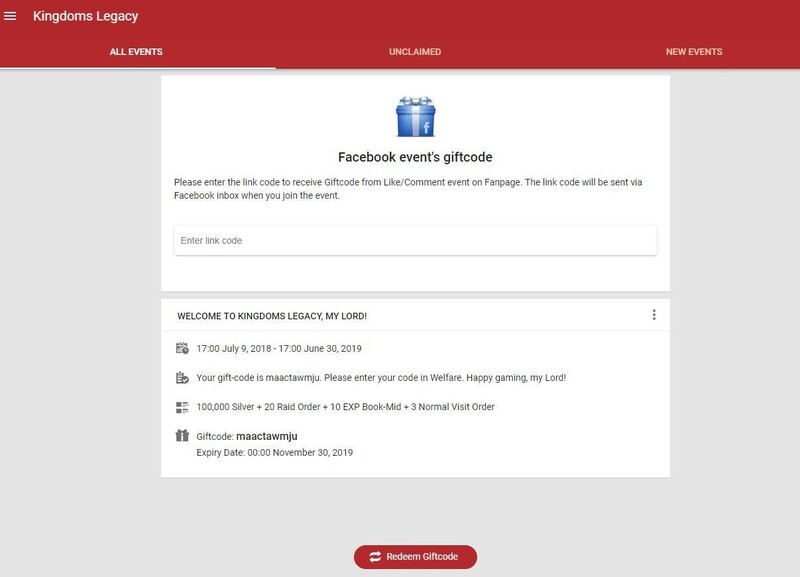 - The giftcode is sent out during or after event due to the condition of event. 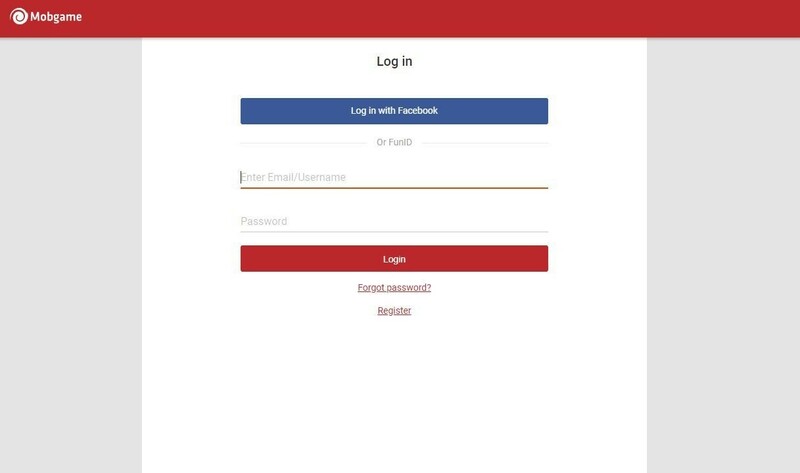 - Follow all the steps (Like, Share, Comment) correctly to claim the giftcode.